I am just home from a week long trip to Houston TX for the International Quilt Festival. 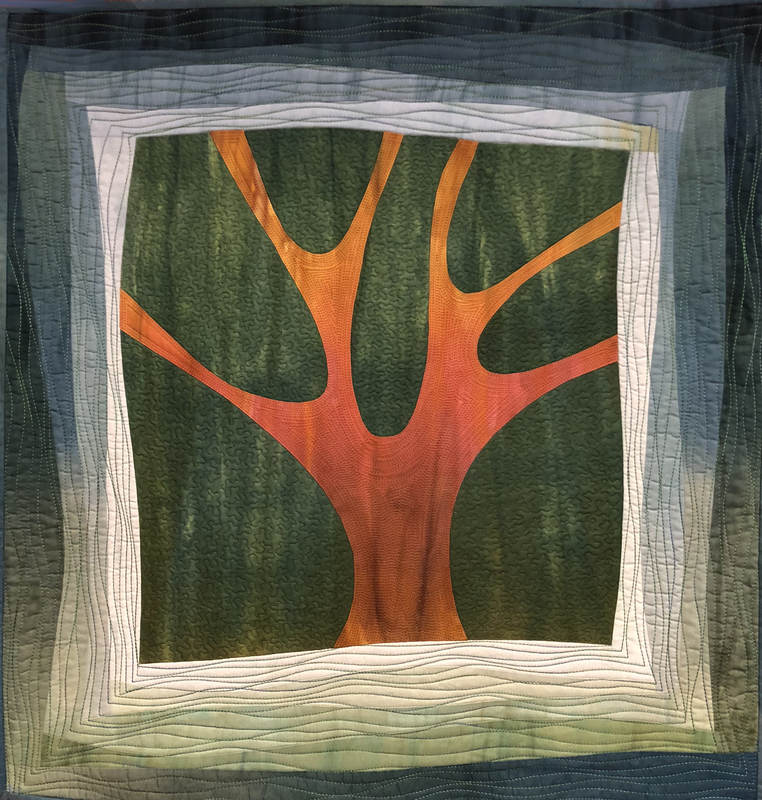 This is my little quilt “Lone Tree” that was in the judged miniature category of the show. If you weren’t able to make it to the show I am offering a 10% discount on products through the end of this month, November 30, 2018. You can still order and get gifts for the special someone for Christmas. THE CODE you need to enter to get the 10% discount is NOVEMBER.